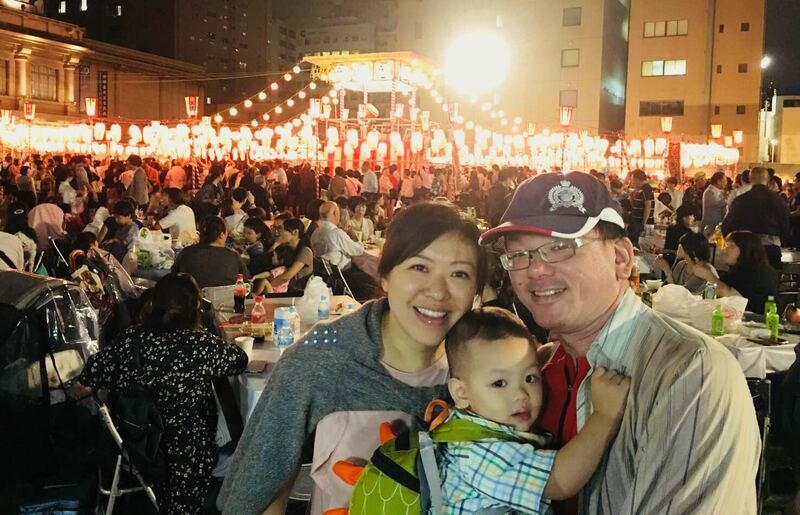 Huang is a tabiko user who completed a five-day trip to Tokyo with his family last summer. Before the trip, he asked lots of travel questions through the app. Our concierge, Hiyori, helped to organize his trip plans for him and his family. One important factor that he asked to keep in mind, was that they would be pushing a stroller around every day. So considering this, Hiyori advised them to avoid the peak rush hour and crowded times in tokyo. Additionally, Hiyori assisted them with hotel reservations, and even routes to the drug store for some makeup runs! In our interview with Huang, he mentioned, “Although it’s very simple to ask for Japan travel information, if you want to know more specific details other than in a travel book, its best to seek guidance from a local.” Even things like “what temperature is it in Japan” can be asked! Since Huang lives in Taiwan, he doesn’t know the weather forecast and what type of clothes he should bring. Tabiko was able to help him out in these aspects and much much more. 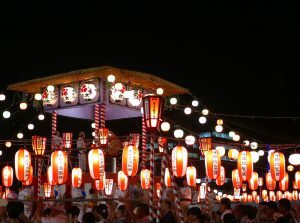 Japan has many festivals in August, so Hiyori recommended a special seasonal festival like the Asagaya Tanabata Festival or the Tsukiji Honganji Bon Dance Festival. If you visit the Bon Dance Festival, you can see taiko performances, bon dance festivities, and even join in to dance with the locals. It’s a perfect place to relax after a meal with your family for all ages! And you can meet and interact with some locals too. 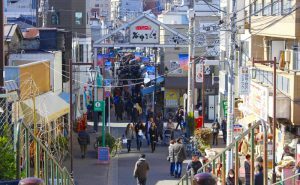 In addition to the Bon Dance Festival, Hiyori also recommended visiting the Yanaka Ginza Shopping Street. For many foreigners, finding these places are uncommon as most people come to tokyo to see the main sightseeing spots. Huang mentioned that if there are local spots, tabiko can introduce them one by one and help arrange trips and guidance to visit them! This summer, Huang will visit Tokyo again! Before coming to Japan, he asked our concierges a variety of questions. He chose to stay in a Asakusa hotel for easy access from Narita Airport. And they have planned to go to Hakkeijima, Yokohama, and other smaller cities in Tokyo. Huang is happy that with the new version, he can make free restaurant reservations through tabiko which will save him time and money. We hope that they have another great trip!